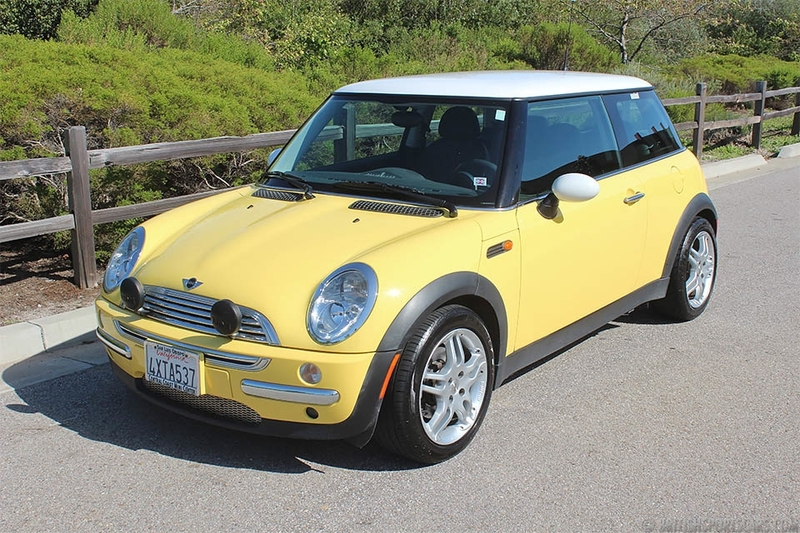 We are pleased to offer this 2002 Mini Cooper for sale. 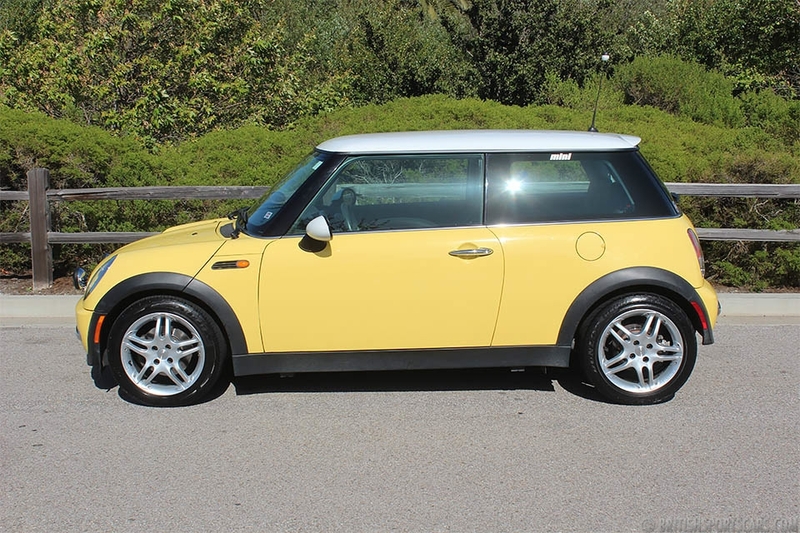 This is a one-owner local car that we have known and serviced since new. It belonged to an older couple that sadly can no longer drive. This car was their baby, and was always garaged and extreme well cared for. 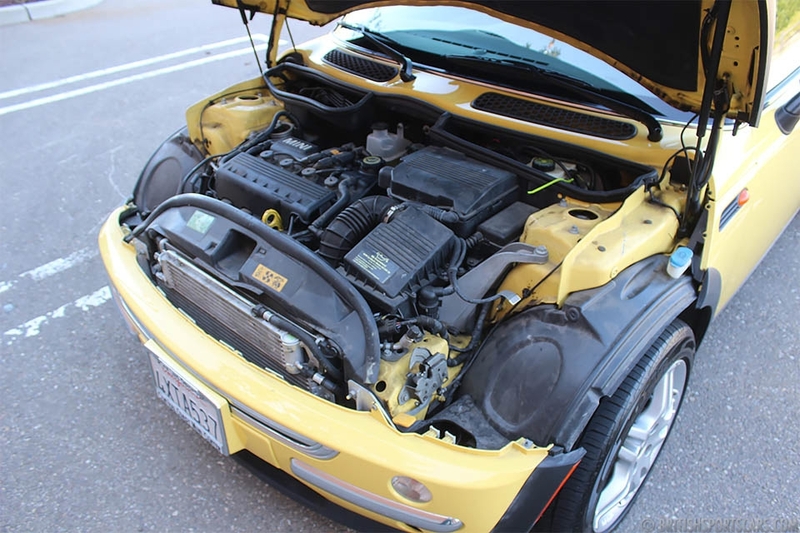 With just over 27,000 miles, this car is in like-new condition. The car has a clean Carfax showing no accidents or damage ever which we can vouch for knowing the car as long as we have. 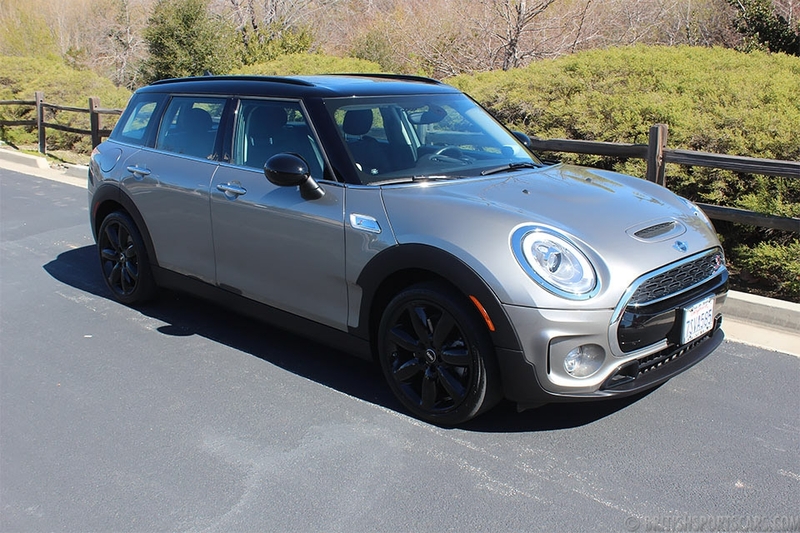 You will not find a cleaner, more well-cared-for Mini anywhere. This will be a terrific car for its next owner. Please feel free to contact us with any questions you have or come by for a test drive.